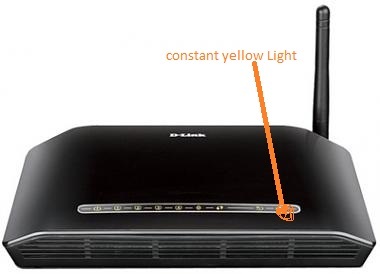 The ADSL light on D-Link modem router will not come on What should I do? Verify the ADSL cable is securely inserted into both themodem/router’s ADSL port and the microfilter. 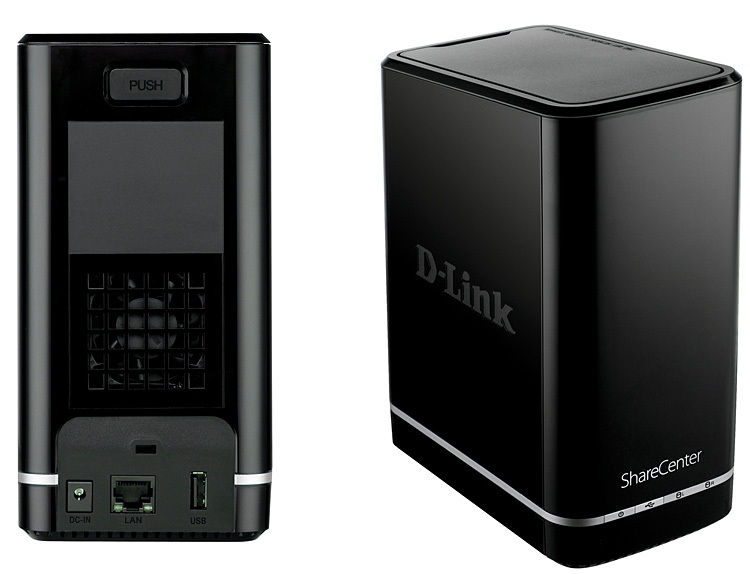 How to Create Users, Groups and Share Folders in D-Link DNS-320L?